If you want to reach success in Leveraged Sales, there is probably no one on earth better qualified to help you than Randy Gage. His Duplication Nation (formerly How to Earn at Least $100,000 a Year in Network Marketing) is the top selling training album in the Leveraged Sales industry, and his Escape the Rat Race is the number one recruiting tool in the profession. 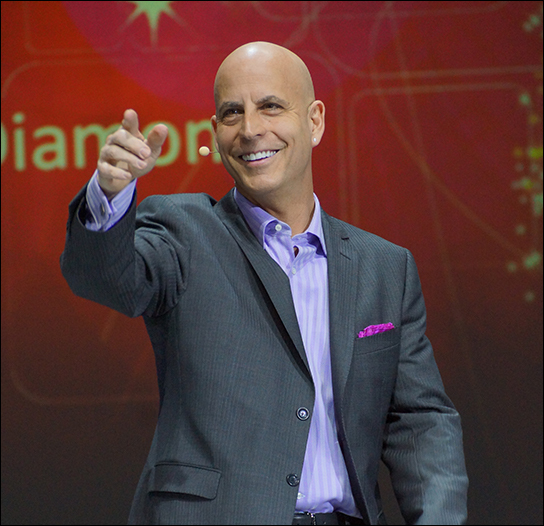 In 2014, Randy was the first person inducted into the Network Marketing Hall of Fame. Randy helped introduce Network Marketing in many developing countries, and trained the top income earners in dozens of companies. He has arguably trained more MLM millionaires than anyone alive today. Most importantly, Randy teaches from real-world experience, earning millions of dollars as a distributor. 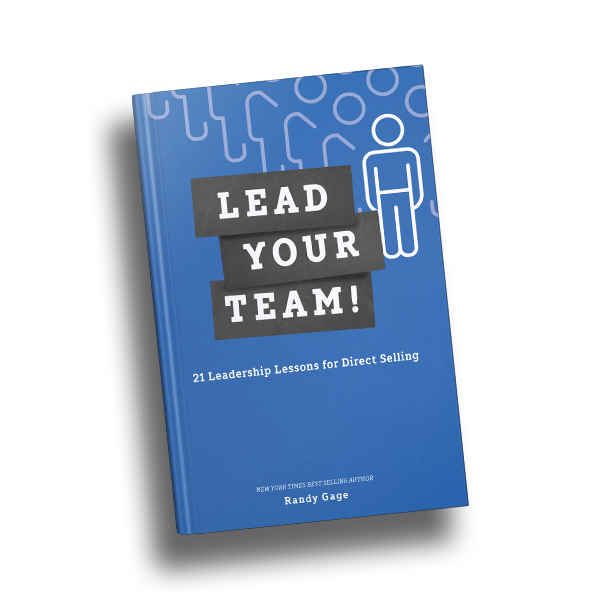 Randy knows what is working in the marketplace right now, and he’ll teach your team exactly how to reach the top levels of success. 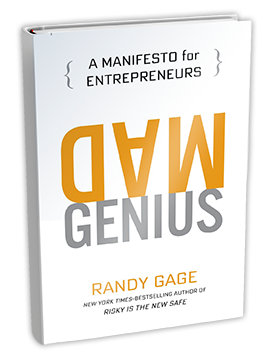 Hear what people have to say about Randy Gage here! Visit the Resource Store to find the tools you need to build a stronger team and become one of the top earners!